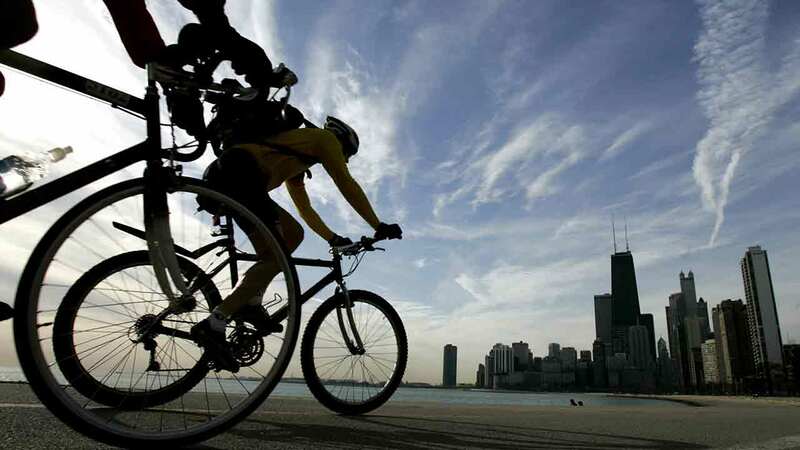 CHICAGO (WLS) -- Chicago was named this year's best bike city in the U.S.
Bicycling magazine said Chicago has shown strong efforts to improve and invest in cycling for all parts of the city. The magazine pointed to Chicago's Divvy bike-sharing system, which has become the largest in North America. Since 2011, about 148 miles of bike lanes have been added across the city, bringing the on-street bike network to about 245 miles. To view the magazine's 50 Best Bike Cities of 2016, visit www.bicycling.com/bestcities16.